ALWAYS INNOVATING INNOVATES AGAIN WITH THE MECAM. Always Innovating is pleased to announce the MeCam, a revolutionary new product. 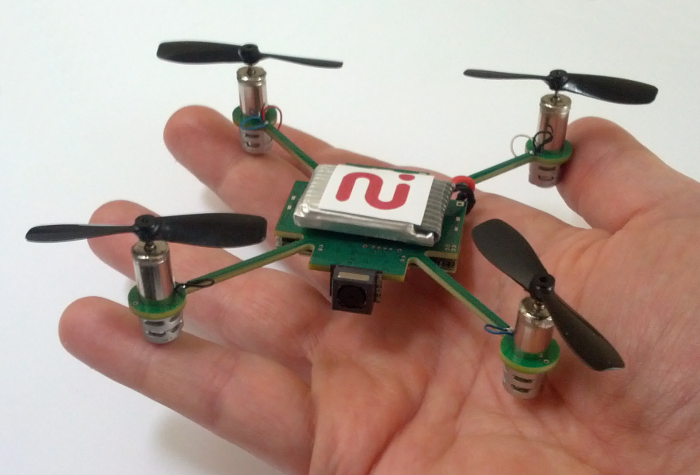 The MeCam is a self video nano copter to point-and-shoot yourself. MeCam videos can be uploaded to Social platforms such as Youtube, Google+, Facebook, Twitter. Today people capture and share their photos and videos using archaic methods and with mixed results. The MeCam launches from the palm of a hand and hovers instantly. The MeCam streams video to an Android or iOS phone or tablet that can be easily shared on social media platforms. The MeCam doesn't need any remote control: the user can control the device with voice commands or uses the follow-me feature. 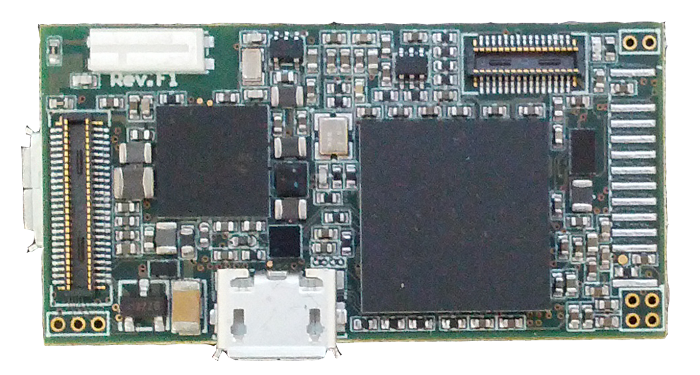 The MeCam is based on the Always Innovating Cortex-A9 SoC Module which can run from 1.0GHz to 1.5GHz depending on the configuration. 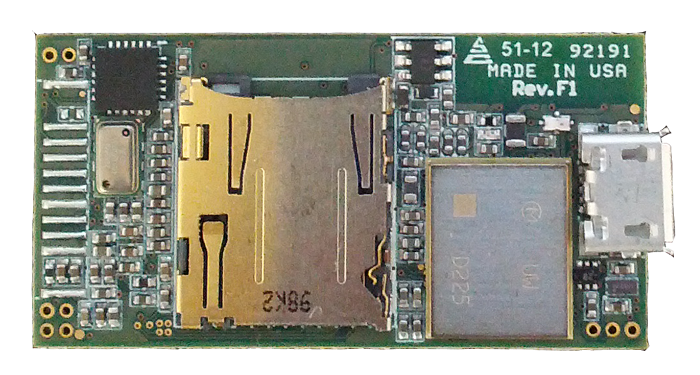 It's the world smallest module available on the market that offers GHz Arm-based CPU, 1GB RAM, SD card, 2.4GHz/5GHz Wi-Fi and Bluetooth. Always Innovating does not intend to produce the MeCam but offers it on a licensing basis. The MeCam is still in development but a first licensee could hit the shelves by the beginning of 2014. 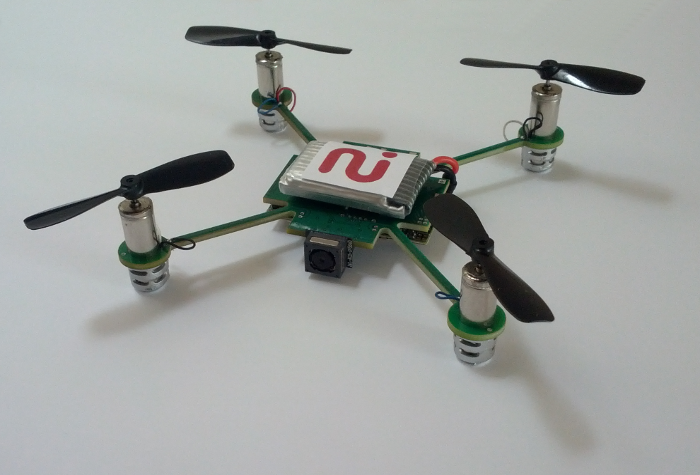 Like all other Always Innovating products, the MeCam is based on Open Source and Open Hardware. Founded by serial entrepreneur Grégoire Gentil, Always Innovating leverages the latest developments in open source technologies worldwide to create innovative products that solve real problems for consumers. The company is based in San Francisco, California.